This month we bring you a round-up of events taking place this summer – lectures and conferences – and coverage of recently published books. Our feature is a fascinating piece on faux stained glass in the Victorian period, and its promotion as a hobby appropriate for women. 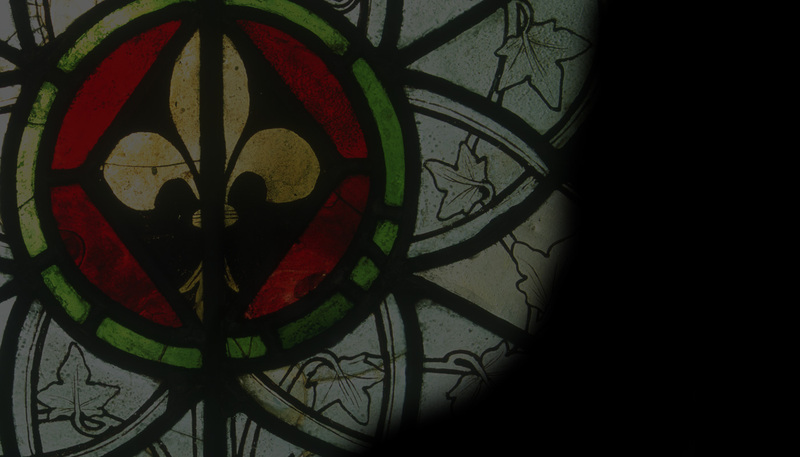 Do continue to let us know your stained glass news.